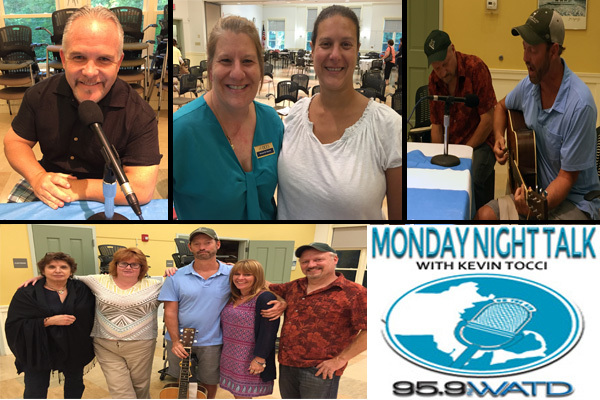 Welcome to the Monday Night Talk radio show podcast from August 28, 2017 with host Kevin Tocci featuring Joe Rossi, Chairman of the Marshfield Citizens Coastal Coalition; Brockton Mayor Bill Carpenter and Scituate Selectmen candidates Karen Canfield and Keith Walo. Plus a special segment as Kevin is joined by WATD's Cathy Dee to speak with WATD's Rob Hakala, Plymouth County Commissioner Sandra Wright and Cherly Bartlett, former commissioner of the Massachusetts Department of Public Health, as they will compete in the upcoming Plymouth County Suicide Prevention Coalition fundraiser, "Dancing with the Dignitaries!" 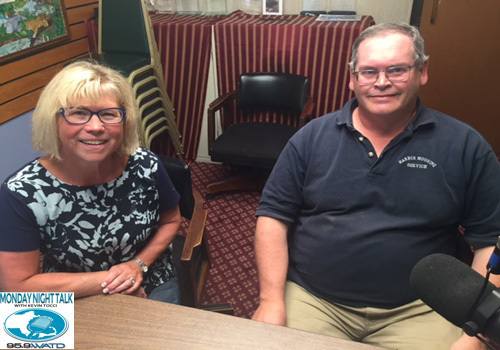 Here's the latest Monday Night Talk radio program with host Kevin Tocci and WATD's Managing News Editor Christine James that aired on August 28, 2017 featuring Scituate Selectmen candidates Karen Canfield and Keith Walo. Kevin and Christine pose questions and discuss various issues with Karen and Keith, who are running in a special election being held on September 16 to fill an open seat on the board!!! 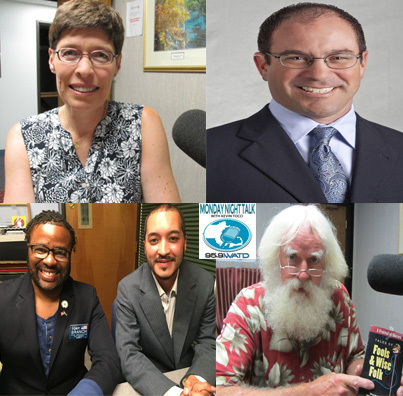 Welcome to the Monday Night Talk radio show podcast from July 24, 2017 featuring State Representative and US Senate candidate Joan Meschino; WATD's Bob Parkis; Jason Wolfe, Journalist for Dirty Water Media & Chief Media and Marketing Strategist at Money Matters Radio and Brockton City Council candidates Angel Cosme (Ward 2) and Bishop Tony Branch (Ward 4)!!! 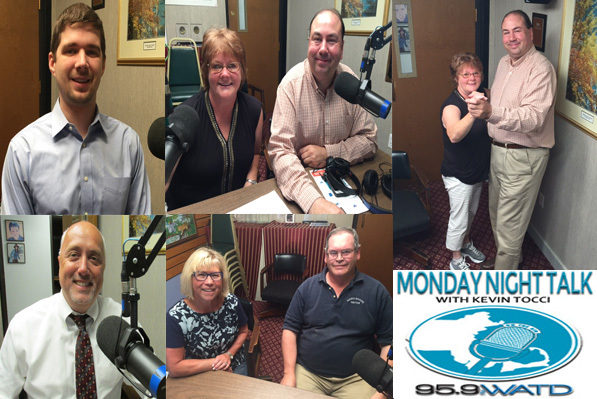 Check out the Monday Night Talk radio program with host Kevin Tocci. 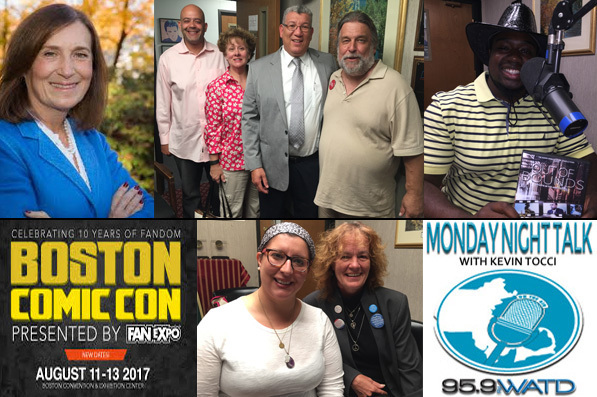 During the program, Kevin speaks with local business owner Richard Rosen; Curator of the People's Museum of Brockton, Kara McCormack and Brockton City Councilors Dennis Eaniri, Win Farwell & Anne Beauregard. Also in for a segment to talk about the 2nd Annual Pembroke Day and 8th Annual Softball game featuring the Chamber of Commerce vs Pembroke Police & Fire; Dave Shea, Mike Guimares, Peter Broan and Plymouth County Sheriff Joseph McDonald!!! 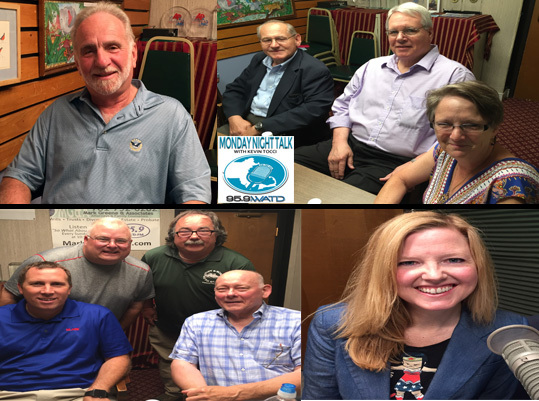 Here's the latest Monday Night Talk radio program with host Kevin Tocci and Matt Nelson that aired on August 7, 2017 featuring State Treasurer Deb Goldberg; Abington Democratic Town Committee Chairman Terry Maze & Communications Director Jennifer Collins; Brockton candidates for office Susan Nicastro (Ward 4 Councilor), Julio Pomar (Mayor), Jacob Tagger (At-Large Councilor) & John Drusinskas (Ward 6 Councilor); Award-winning documentarian Noube Ratea and Pat Covey, Director of Boston Comic Con's Cosplay events!! !